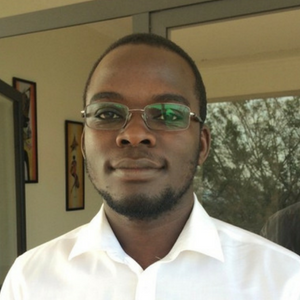 Moses Egesa, a PhD student at Makerere University, discusses an open letter published on AAS Open Research, reporting on vaccines, schistosomiasis and the next steps on advancing controlled human infection models in Uganda. Moses also talks about the benefits of open peer review for research, to share it among a wide audience and increase visibility both locally and internationally. A controlled human infection model (CHIM) is a clinical study where healthy volunteers are intentionally infected with an infectious agent. The infectious agents used in these models are those that are either self-limiting (for example dengue virus) or those that can be successfully treated (such as Plasmodium falciparum). 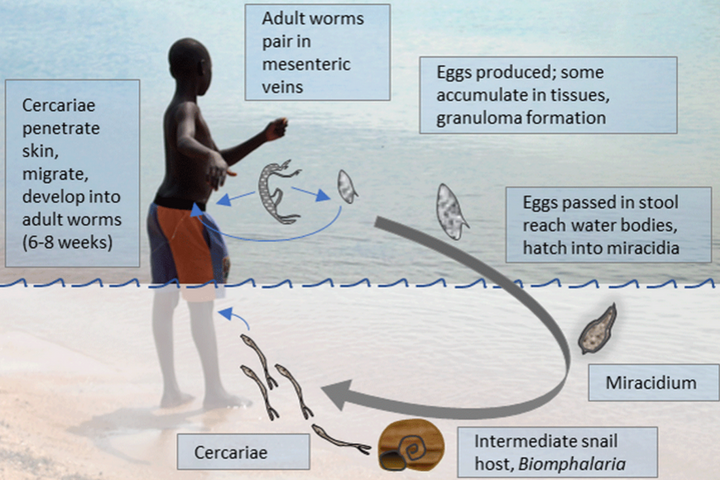 Schistosomiasis is a treatable disease, but reinfections are commonplace. The need to constantly treat those infected as well as those at risk of infection pressures the meagre resources of schistosomiasis control programs in endemic areas and may drive the development of resistance to the single drug, praziquantel, that is widely available for use. By developing a CHIM for schistosomiasis (CHI-S) in an endemic country like Uganda, we could accelerate the development of a vaccine against schistosomiasis. Because these populations are also ravaged by other infectious diseases and continually reinfected, a CHI-S is an opportunity to study the effect of coinfections and prior infection on schistosomiasis vaccine responses. This could develop interventions tailored to the endemic populations. As indicated in our paper, to implement CHI-S in an endemic area, key stakeholders from the participant to the regulatory body ought to be involved. The long-term aspired outcome is an effective vaccine. The topic of controlled human infection models is rapidly gaining recognition in Uganda and is an important area of debate for the region, making the AAS Open Research platform particularly appropriate. We chose this platform to rapidly publish stakeholder’s discussions and contribute to this debate. Building in part on the reported Stakeholders’ meeting, the implementation of CHIMs in Africa was passionately debated at the recent Annual Research Ethics Conference (ANREC) held in Kampala, Uganda.  AAS Open Research uses the open peer review process which is transparent and objective. Because AAS Open Research articles are freely available to download and distribute, our research is shared among a wide audience and this increases visibility locally and internationally. The reported Stakeholders’ Meeting identified several key areas to address before CHI-S could be established in Uganda. Following the meeting, we were privileged to receive a small grant from the UK Medical Research Council’s HIC-Vac network, which will enable us to conduct some of the preparatory work identified as necessary during the meeting. The grant gives us an opportunity to interact with the ethical, regulatory and environment management authorities and understand the perceptions of the target populace on CHI, a concept that is still in its infancy not only in Uganda but the East African region. We hope to develop materials that will allow potential participants to fully understand the CHI-S model and be willing to participate; as well as to undertake work on relevant risk assessments and regulatory processes.